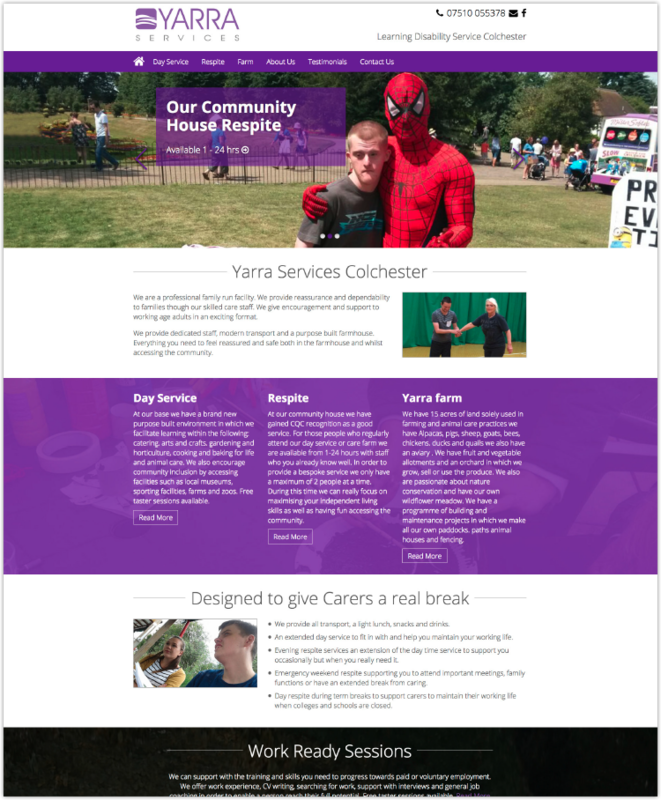 Creating Business Website Design is at the heart of our Colchester based studio.Our experienced web designers maintain a fresh and innovative approach to both programming and web design across all areas of our web design agency, from initial planning and wireframe to the finished product. 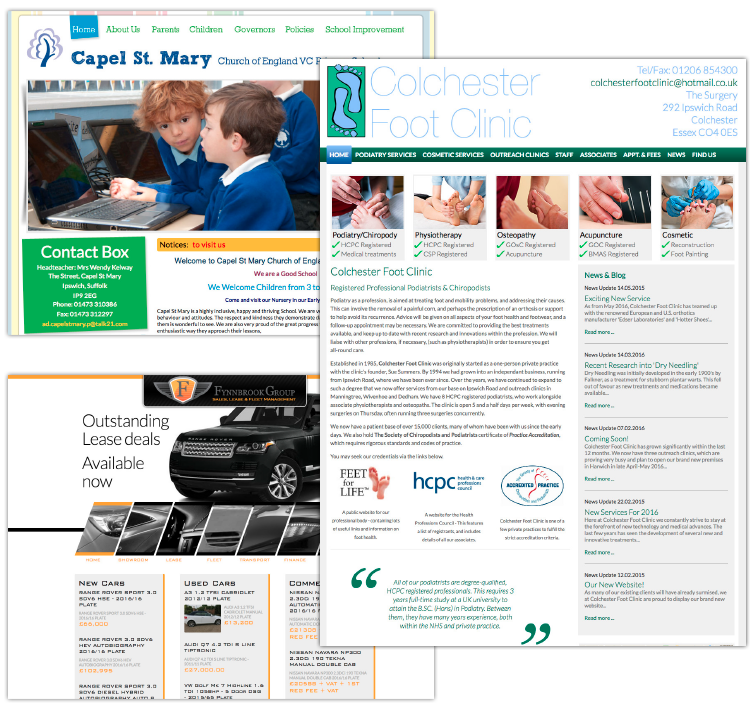 What this means to our clients is that Footsteps Design offers the very best in business web design. 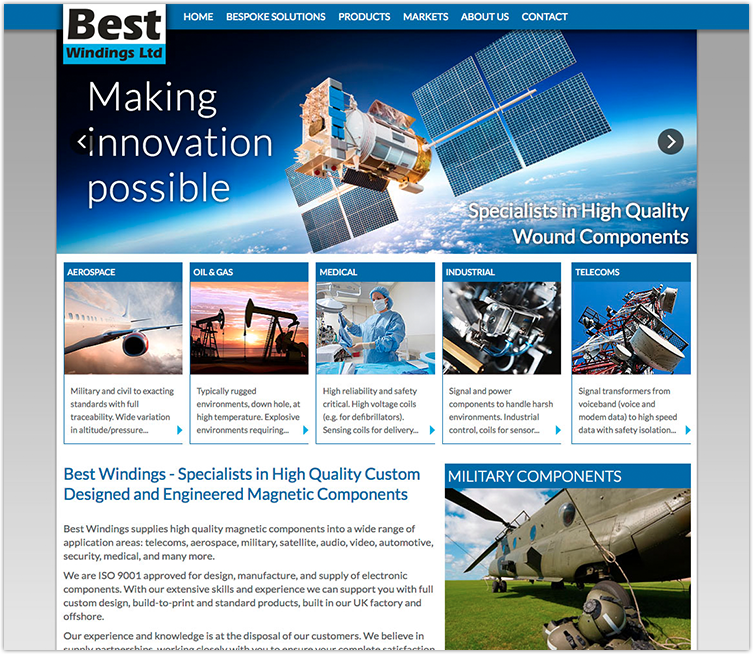 Website Design that is easy to understand, inspirational and stands out from your competitors. Users will be visiting lots of websites. A non-confusing site with all the information to hand will ensure people stay on your website and explore further. A simple menu to provide understandable navigation through the web pages will ensure you lead your user to the place they need to be – to contact or buy from you. If you have a lot of products or services that’s great; but generally your client only wants one… Take them to it. Landing on a home page involves a multitude of choice for them. By breaking down this choice you’re more likely to get the response you want. Try to compartmentalise what you are offering the customer. This way there’s less clicks for them to go through to reach their and your goal. By linking relevant information to another it backs up your product or service and instils trust. Select a product>show other similar products. Select a service>show a testimonial or company history to back up your ability to provide the service they require. This will attract the eye to the areas you want the user to see. Helping the guiding process to the goal of a response. The content should include the search phrases your potential clients are searching for so as to attract them to your site. This applies to headings, the main body of text and metadata. It needs to be written in a way to make it readable too, not just a list of phrases. Users have no time to waste on your site. So get to the point. The user has arrived on your page to view a product or service. Tell them about it and encourage a response. There’s no point in being something you’re not. Your website should be representative of what you do so when you get the call, you deliver. They adhere to tight deadlines, understand the market and have been a definite influence on the success of the business to date. 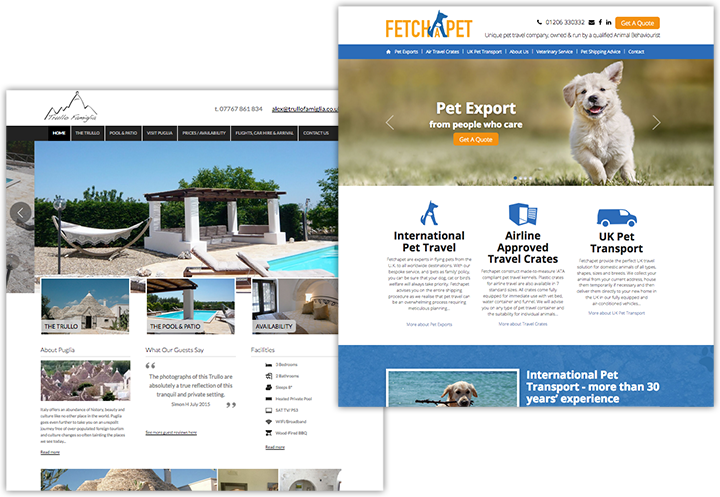 From initial branding to the continued freshness in the design of our site, they’re a recommendation easy to make.